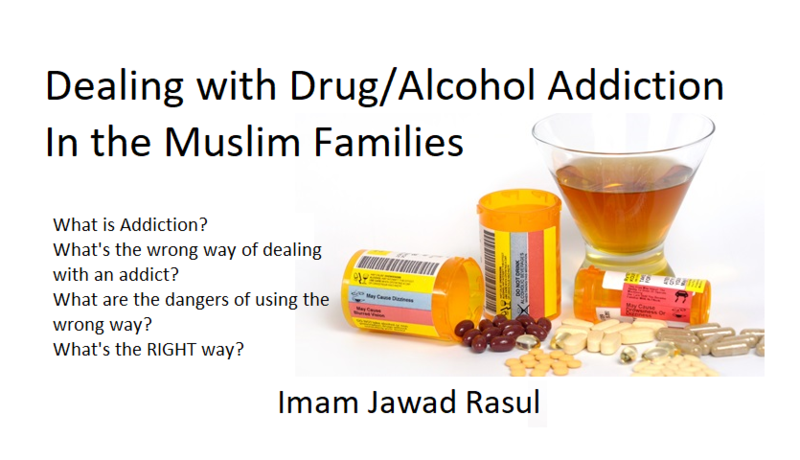 ​Many Muslim families as well as other families may not understand how to deal with an addict properly. The traditional discipline method of being tough and punishing the person surely does not work. What works is being kind and supportive. 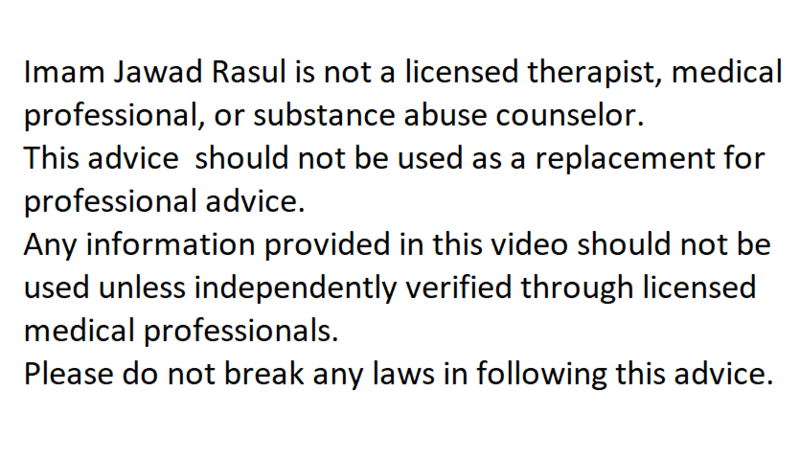 A method that can help break addiction called "Harm Reduction" is discussed in the video. The content of this video was based upon a book called Unbroken Brain and three TEDx Talks. Links are below. This is What I Do On My Birthday! Many people simply spend the day of their birth as a "free day" to enjoy and spend money. Maybe that wasn't such a bad idea when I was 10 years old. But as I get older, each birthday that comes and goes, my responsibilities have grown and my worry that I may not meet my responsibilities grows even more. Although, I do not allow my worries to paralyze me from actions, stress myself out or not be a fun loving person anymore, I do, however, give deep thought to what steps I need to do to take care of them. My birthday is a special reminder to me that time is moving and I better get going about my goals. It is also a reminder that I had set some goals for myself last year. Have I met them? If not, what do I plan to do about them? 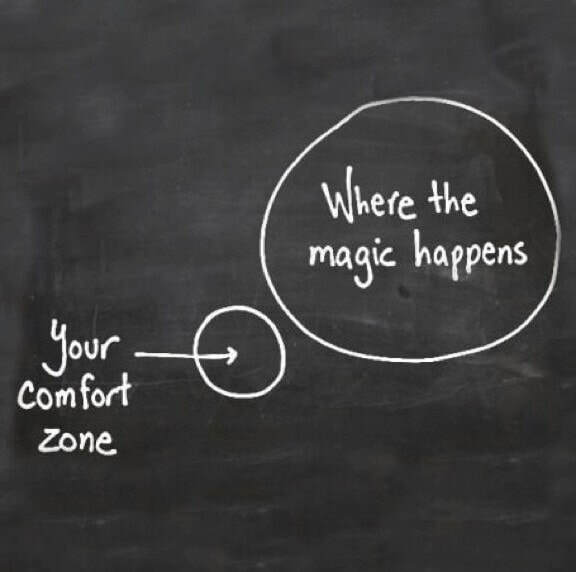 It is also a reminder to set goals for the next year. Last year, when I hit the big 30, it weighed me down quite a bit. Now, I feel the years slipping through my fingers like sand on a beach. I feel a sense of urgency towards my unfulfilled responsibilities of the past and present. I also feel the need to plant "trees" of investment for my future so that I may eat from their fruits when I won't have any trees except the ones that I planted. I will just shed light on two biggest forces that push me forward everyday and make me wish I had more time. Obviously, the most urgent responsibility (and a huge driving force) for any man with a wife and kids is to provide for them all the things that allow them to be wholesome in every way. For me, providing for family goes well beyond the finances however bringing home the bread and butter is the primary responsibility before we can have the luxury of thinking about education and a good future. The fact that I do not know how long more I have worries me about the time I will not be there. Will they be left behind in need? I ask my Lord to take care of them and guide me to plant the seeds that my family can harvest after me. Another worry that weighs me down is the thought of not making a difference around me. Just the thought of being another person who lived and died like billions of other irrelevant souls makes my heart sink. I even feel it sinking as I write this article. 1. Revise my will and make it available for people to reach it. This is my usual practice for many years now. Since, birthdays make us realize that death is coming, why not take care of as many lose ends as possible while we still can? There is a famous Islamic Will Template that is available widely on the internet. This template covers all the important aspects that one needs to cover in his/her will. One can use this as a sample and write his/her own will. I believe the only part that is missing is a "passwords" section. 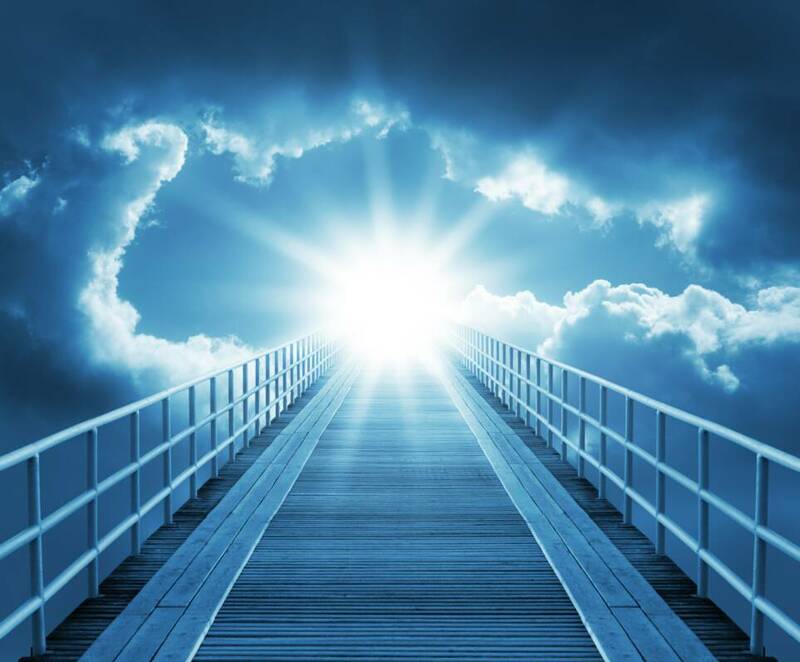 I believe it is important for others to be able to close one's accounts and download useful data in case of your death but that will only be possible if you leave them your passwords. In my opinion, it is also important for one to maintain a list of passwords even without the posthumous concerns. 2. Organize my documents so that I can have them when I need them. It is common for many of us (especially me) to go through life so fast that we invite a sense of chaos in out lives. My car, my garage, my office, and my documents at home can use some serious organization time. It is also important to get rid of your junk and your birthdays might be a great time to declutter. It saddens me to witness other people coming and throwing away "trash" that the deceased person was holding so dearly. As a result, I plan to organize my house papers, tax papers, car titles, medical and travel documents in one easily accessible and well organized place. As a matter of general practice, I also scan all of my important documents and send them to myself Drive or Email with the title clearly labeled so that I can at least have a quickly accessible copy when I need it. 3. Organize my finances by eliminating debt, building an emergency fund, setting a budget, and savings/investing for future. All praise is due to Allah that I have very little debt to begin with. I do not believe in financing or leasing cars, furniture, or electronics. Home mortgage (halal) is not considered bad debt nor is it considered to be over due. I personally consider it like rent and just pay it by bank draft every month automatically. After eliminating debt, emergency fund is a very important stress reliever. Things can go wrong and I can't say enough about this. If you want to learn more, just google search "emergency fund" and a plethora of useful information will come up. Generally speaking, you should have three to six months of basic expenses sitting on the side in case of an emergency. If you happen to lose your job or your house is destroyed in a hurricane, dont wait until you are at the end of your emergency fund to start looking for ways to get off it. Start on day 1. Along with having an emergency fund, its important to have a monthly budget. A good rule of thumb is the 50/20/30 rule. It means that 50% or less of your monthly income should go towards taking care of all your necessary expenses such as housing, groceries, utilities, insurance, car payment, etc. If this part of your monthly budget is more than 50% of your income, then you need to either increase your income or decrease these expenses. 20% of your monthly income should go towards savings. Anyone who knows anything about money will tell you that this might be the most important part of your budget. This is called "paying yourself first." Through this 20%, you will invest and eventually become financially independent from having to work a full-time job. It will also be what you can lean on in your retirement. There is much advice available on halal investment whether its in stocks, investing in real estate or starting your own business. If you have any debt, this part should initially go towards paying off your debt. The last 30% go towards your optional expenses which are only done if the other two categories have been met. This includes your dining out, optional shopping, hobbies, etc. The people who are drowning in financial problems usually allow this 30% to grow to the point that they can't fulfill their basic obligations. My plan on my birthday is to sit down and take care of these things so that I can get closer to my goals and reduce my long-term worries. I would love to hear what thoughtful things you do on your birthdays? Most mosques have some problems in common. Who will lock and unlock mosque doors and at what time? Does the mosque remain open at all times or only at prayer times? For what services should the AC or Heat turn on? At what temperature? And so on. Many mosques also regularly struggle to control energy costs and especially "energy waste." The waste is a major issue in most mosques because you just can't turn only one light on or cool one room only. Our mosque facility is a 35,000 Sq.-Ft multi-winged and multi-purpose facility which requires around $50,000 per year in utilities. Our gym alone requires three massive AC or Heat units to be turned on seven hours before a program in order to reach the desired temperature in deep winter and most of the summer. To control energy costs, we have two prayer halls (Medina Hall), a small one for Fajr, Dhuhr, and Asr, and a huge one (Makkah Hall) for Maghrib, Isha, and Jumah/Eids. In my search to reduce energy costs, the “Alexa-Enabled” house of one of my friends intrigued me. He can open or close his garage door through his phone. He also gets an alert if it opens while he is not home. His lights, thermostat, and door lock are controlled through Alexa. While sitting in any of the rooms, he can say "Alexa, show me the front door" and it shows him the view from his video doorbell. Another friend of mine gets alerts when his kids wake up and start moving around the house, through motion sensors. Before we go any further, let me just educate our non-IT uncles about the “Internet of Things.”This is a recently coined term that refers to things being connected together and being controlled through a hub or remotely. The primary benefits of this technology are four; remote access, energy monitoring, scheduling flexibility, and voice commands. Remote Access means that a person with an authorized device can operate something through the Internet even though he/she may be in another state or even another country. Energy Monitoring allows one to see live energy usage. One can easily lookup their energy cost per KWH and multiply that by the amount of KWH used by this device and figure out EXACTLY how much they are paying for this device. Scheduling Flexibility that comes with Wi-Fi devices is basically limitless. Since these devices are often controlled through an app or a hub, you can basically program anything in there. I have expounded more on this under “Wi-Fi-thermostats." Voice Commands is basically all the Hollywood imaginations come to reality when man can talk in simple plain English to a computer. This has now become a reality through the Internet of things and the advancement of speech to text. Speech is converted in to text and interpreted by the computer and passed on to the device as a command instantly. Welcome to the future. Now getting back to the issue at hand, although I have been an advocate of Wi-Fi-controlled devices at the mosque for a long time, this caused a huge light bulb moment in mind and got me thinking about all the possibilities. I believe that a true Wi-Fi-Enabled control system could be the solution to the Mosque/Islamic Center energy costs problem. Although the title says "Alexa," It could be any other unified system. Alexa and Google Assistant are open to third party Wi-Fi-switches/devices that can be cheaper then Samsung, which requires its own devices, according to my knowledge. I may be outdated in my information but all you really need is a dependable hub that allows third party Wi-Fi-switches that were much cheaper than brand name Wi-Fi-switches. I strongly believe that an investment of $1,000-$3,000 would be recuperated within the first year and it might even result in more savings that the cost to upgrade. Please note that my installation costs are extremely rough. Here are some examples of how Wi-Fi-enabling can help reduce waste and increase efficiency. They are not in any particular order of importance. Wi-Fi + Video Door Bell and Lock: One of the most common problems that occurs at many mosques and causes problems is the locking and unlocking. Nowadays, there are several locks available in the market that allow control through Wi-Fi. A mosque could schedule the doors to be unlocked at the same time every day for each salah without anyone physically there to do it. If someone comes at a time earlier or later than scheduled time, a video door bell could be used to determine if this person is allowed entry or is he a non-Muslim looking for information. His picture would be saved in the system and he could be asked to hold his ID to the camera to verify further and then the door could be unlocked. Many mosques fear theft of their donation box and do not allow the mosque to be open unsupervised. A small non-Wi-Fi device called a “STEEL BOX INSIDE A WALL/OFFICE" with a just a slit that is visible for dropping donations is something that has been in the market for hundreds of years. Credit card terminals are also becoming the most common way to donate as more and more people (including me) do not use any cash. If a mosque is kept locked due to the fear of the donation box being stolen and they have tied down the box in such a way and keep it empty most of the times, I believe the management is being wasteful by not allowing efficient use of the resources that have been used to build that mosque. This could also be used for internal doors to different areas of the mosque. Our mosque has a school wing and a gym hall. There are times when they are locked or unlocked at certain times for a variety of reasons. This can also be easily managed through Wi-Fi locks connected to a hub that can schedule it to lock or unlock automatically. Many mosques have a parking lot gate that opens and closes at certain times. This can also be controlled through Wi-Fi and can be scheduled to automatically open and close at certain times. Lights and fans are the easiest to control. Simple switch installation allows Wi-Fi control. They can be scheduled according to scheduled activities and can be altered manually if needed. Wi-Fi control can allow them to be turned off in case some travelers used them and left them open. Lights and fans normally are not the biggest energy using items, unless you have 35 lights and 9 fans. Each hour of savings could be significant. A hub like Alexa or Google Assistant can also be set to alert someone if the lights are on at an unusually time. The manager can quickly look through the cameras remotely (also connected to the hub) and figure out what’s going on. Perhaps, its a secret political meeting between the members of the opposing group, in which case, the lights must turn off right away. Air Conditioning (Hot or Cold) Systems are probably the biggest expense in most mosques’ energy cost. They aren't only expensive; they are easily left on by mistake. It has happened in my current mosque, my previous mosque, and commonly happens at other mosques. Sometimes we waste it on purpose. For example, we turn on the AC at Dhuhr time (12pm or 1pm) in our gym that requires six-seven hours to cool down. We do it in advance because no one will be there to turn it on at that time. This hour or two alone costs a lot. Some thermostats allow weekdays and weekends to be on different schedule but that is still very limited flexibility. A mosque can decided to turn up the cooling or heating for each salah and maintain a lower temperature 30 minutes later. A hub can also be set to give alerts if the AC has been left ON my manual overriding and can be turned off remotely. Smart AC/Heat Vents have also come on the scene now. These vents have a temperature sensor that can sense if someone is in this room. If no one is present, the vent will turn off and the cooling or heating will be directed to other vents which do sensor people around. Thus, if one unit cools several rooms, these vents will cool only the rooms that are being used and put the unit on stand by once the desired temperature is reached. Security cameras are something, which are already common in most mosques. However, connecting them to a Wi-Fi-enabled hub gives much better functionality. For example, the "manager" could say, "Alexa, show me what’s going on in men's prayer hall" and immediately, the camera that has been labeled "men's prayer hall" would pop up. One could say, "show me what happened here at 9pm on Tuesday." These are things that require setup only once. Many mosques also have live stream setup now. There can be commands such as "start or stop live streaming camera 1." Other than voice commands, it could also be done by a smartphone or an iPad even though a person is not present in the control room where all the equipment is installed. Some mosques may have smaller devices like coffee makers, ice makers, etc. They can be scheduled or remotely commanded to turn on when needed and shut off when not needed. Microphone system could also use some remote controls as well. Let's say there is a mic setup in the women's area that is used for asking questions. When there is a need for that, the manager or whoever is the authorized user can remotely turn on that mic and turn it off if there is too much noise in that room. If there are different wings in a facility such as prayer hall, gym, school, etc., there speakers could be connected to the hub can be remotely turned on or off by command or by automation. The water system can be connected to the hub and provide some energy savings. The water doesn't need to be continuously reheated all throughout the day and night. In places where it’s hot, may be it doesn't need to be heated much at all at times. Whatever the mosque decides, it can be programmed into the system so the water heater only heats the water during certain times and leaves the water cold at other times. Water sensors that are Wi-Fi-enabled can be installed and can send alerts that water is leaking or a faucet has been left on. For mosques that have sprinkle systems, sensors for rain can be installed and sprinkler scheduled can be automatically adjusted to factor in the amount of water that came by rain. Finally, let me address the big North Korean, Russian, and Chinese hacking concerns. Whether the hackers come from those countries or it’s just the ex-president's nerdy kid with a vendetta for his dad losing the election, it’s really not a major concern in my mind. What's the worst that can happen? They can flicker our lights and turn off the mic during the salah? Maybe they can get into our security cameras and see what's going on? So what? But just to avoid that, a big-name hub like Alexa, Google, Apple, Samsung products have constantly updated security and will protect you from most hackers. The one's they can't stop; no one can stop them. These are just some suggestions for people to think “smart;" pun intended. I have seen mosques where crystal clear cost savings were not implemented simply due to the inability of the people in charge to DECIDE. For those who are not too sure, it would help to start small and increase, as your experience gets better. There are probably many more creative things that can be done by the use of these modern technologies. 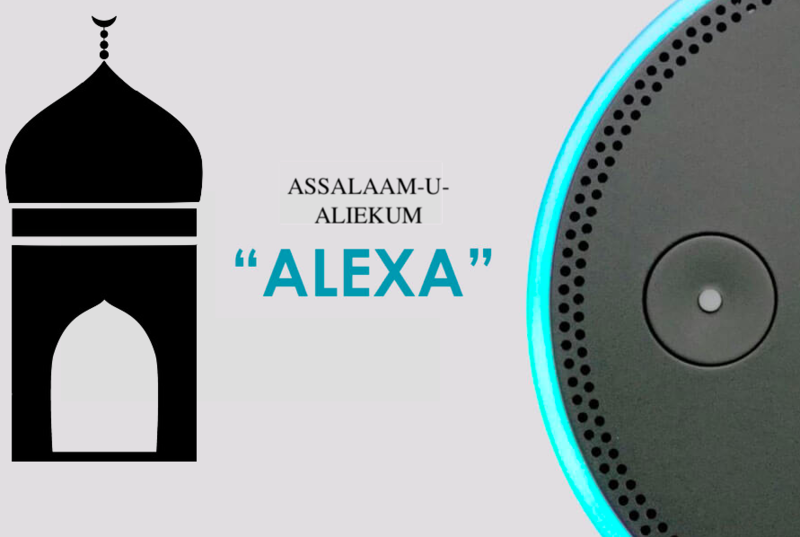 Imagine if you could just tell Alexa to block all smartphone devices from the mosque Internet during khutbah and other programs? Hey, you probably can. Note: I did not write this article to make money, but I am an Amazon Affiliate, a really bad one, but I am. What would I recommend to pack for China? I just back from China about 10 days ago. 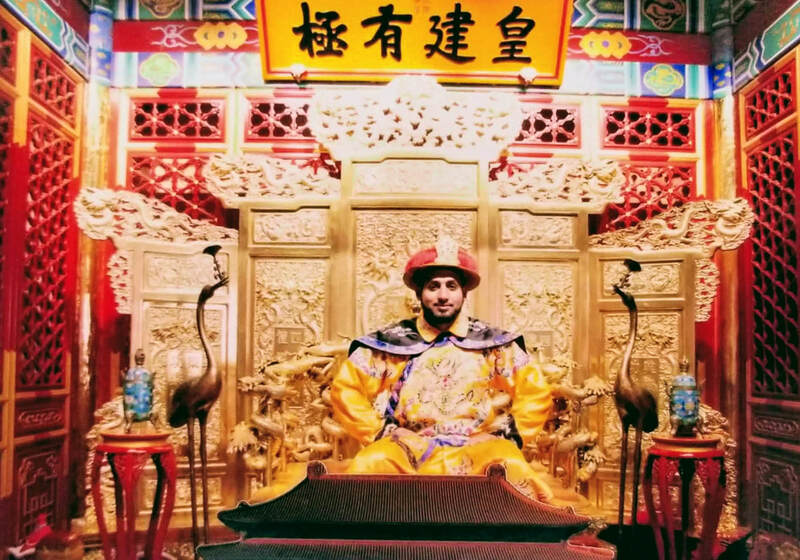 I visited the cities of Beijing, Xi'an, Guillin, and Shanghai. I would say that the only things essential for you to take is medicine, money, passport, a few clothes, sunglasses, a sun-shade hat, good quality sneakers, and snacks that you like to eat and can sustain you when you are hungry and food is far away. Don't forget to take sleep aid pills. I personally would not go beyond any natural herbal stuff to help me fall asleep while I am suffering from jet lag. I used the pills every night and they helped me sleep all night and be awake and energetic all day, every day for 8-9 days. You should have a prayer/salah mat with you at all times. Although we were told by our guides not to pray in public, having a prayer mat helped out at our hotel rooms. There might be times when you need to pray outdoors somewhere and that mat will come in very handy. I usually carry with me the nylon-like pocket musalla which folds and fits into one's back pocket easily. Other than that, most of your clothes should be bought over there, used over there, and discarded over there if you do not have space to bring them back. A cell phone + charger + vpn is very important. Pleco is an offline chinese dictionary app. This can be extremely useful because the common people do not speak English and one cannot even take a taxi without speaking enough mandarin to be able to explain your viewpoint. During my time there, it rained a lot. We bought Rain Poncho's but they were extremely cheap in quality. A good quality poncho might be a good idea to carry. I personally do not believe in carrying umbrellas especially since I am there to enjoy my time. I like my hands to be free. What should you buy from China? You will see nice decorative art all over. Since the RMB (Yuen) is 6.4 compared to the USD, I would buy things that hold value. I bought a very nice Jade vase. I also would have liked to buy some Animal skins that I saw for sale outside the Terra Cotta warriors and Horses Museum in Xi'an. I regret not buying enough Chinese style shirts. They have a nice simple but elegant style in some of the chinese shirts. If I ever went back, I would buy them in many different colors. They can be worn on any pants and look very classy. You might be approached by guys on the airport trying to sell latest iPhones out of a backpack. And there will probably be an unlimited number of them. They will show you a real Iphone. They will let you check the phone and check its IMEI number. It will be clear and the deal will look so good. What they do at the end is that they quickly swap the phone with another one which is not even worth $1 probably. So if you want to play that game, just understand that they are playing a game too and they are probably better at it. How do I know about this? Don't ask! When I remember more things, I will update this article. In the meanwhile, if you have any questions, feel free to ask me. People who speak against me behind my back! It reaches me from time to time that certain people who had personal grievances against me are speaking against me in my absence. Perhaps (just perhaps) I called out their corruption, didn't fulfill their unreasonable demands, didn’t allow them to monopolize the adhan on Jum’ah, or told them to stop packing food for home (or their employees) before people have eaten. These type of cowardly attacks are nothing big for people involved in the field of dawah. In fact, these verbal accusations are insignificant compared to the prison, torture, and exile that many people of knowledge including the Prophets of Allah have gone through. Anyone who has been in the field of dawah/teaching long enough knows how important it is to have a thick skin. 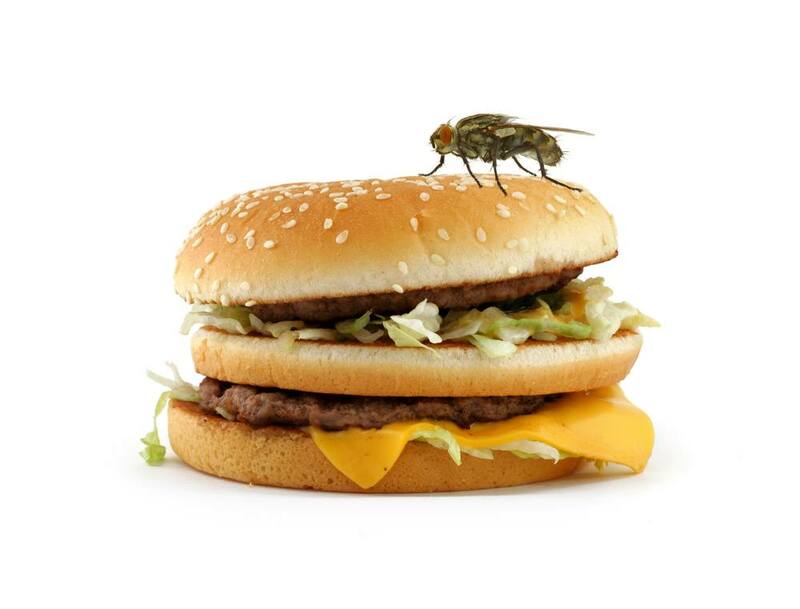 So I just want to make it clear that this doesn't bother me even as much as fly buzzing over my halal cheeseburger. I am amused that these people cannot forget me even after a long time has passed. One thing they would hate to admit is that It seems that I had a strong impact on their lives. I am not an angel. I have many sins and very few good deeds. I ask Allah to purify us all. However, the last thing we want to do is to give our good deeds to the one we dislike or take their bad deeds for violating their rights. So brothers, consider yourself warned. Lastly, a common complaint against Imams by people who have a grievance against them is that the Imam is/was “involved in politics.” Similarly, the most common false accusation against masjid management is “there is financial corruption.” If you remember the months and years after 9/11, if someone had a problem with someone else, they would say this person is involved with terrorism. These are the types of accusations that are so hot that one gets arrested first and gets investigated later. That’s exactly what they do with an Imam. The funny thing is, the same people who accuse one Imam of being involved in politics, go to another Imam and ask him to come in on their side. If that Imam comes in on their side, he is Sheikh-ul-Islam to them from then on. If he says, you guys are wrong and I am not going to support you, well…you guessed it…. "He is involved in politics.” That’s probably what happened between these guys and the first Imam too. Just a few thoughts. Now, let me get back to my cheeseburger. Faith Column: We, humans, are no angels! Isn’t it true that sometimes we pretend to be angels? We often criticize others when they make mistakes as if we never mess up or make wrong choices. 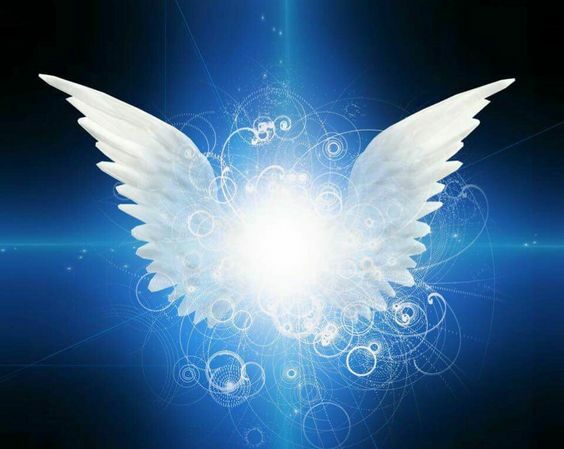 It helps us tremendously to remember and realize that we are not angels. The question is who or what an angel actually is? Read more at The Augusta Chronicle. Three of my favorite things in life a reading, writing and learning. As a result, I have decided to embark on an amazing journey for the next year. I have decided to take on the 100 books a year challenge for the year 2018 and hopefully I will continue it for life. I was inspired to do this when I read the article "In the time you spend on social media each year, you could read 200 books." I don't think I have enough free time to read 200 books but a hundred; that sounds possible! I plan to read books on various different subjects and touch topics which I am currently unfamiliar with. I will also add in my list some of the books I already own but never got a chance to read. I will read actual books, e-books, and read/listen audiobooks. With the help of audiobooks, I hope to maximize my time during times I cannot actually read such as driving. I have already started my first book. Its called Superhuman By Habit: A Guide to Becoming the Best Possible Version of Yourself, One Tiny Habit at a Time by Tynan. I will be writing a review of it in my next post. If you are interested in purchasing this book, feel free to click the link above to purchase it and make me a penny or two as well. I am really looking forward to this journey and would like to encourage you all to try as well. Every day, as I watch the news and interact with my friends and neighbors, I realize how divided we, at large, have become. We seem to have developed our own world views with shallow understandings of the issues at hand and rush to antagonize those who disagree with us. Read more at Augusta Chronicle.